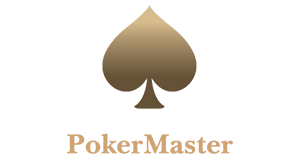 PPPoker is one of the fastest growing mobile poker apps in the world. 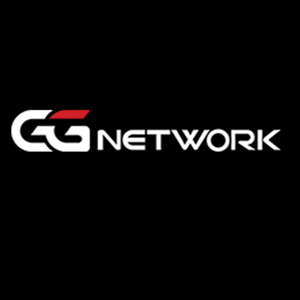 It is also part of the biggest Asian poker network All In Asia. 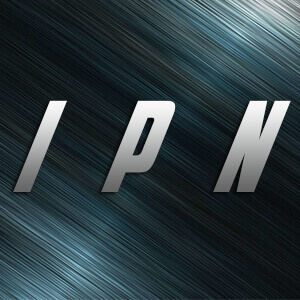 All In Asia combines the best 7 Asian poker sites under one roof and wouldn’t be complete without PPPoker. 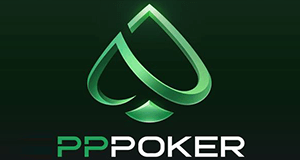 The PPPoker App is a booming mobile poker application, which is, apart from iOS and Android, also available for Desktop. By using an emulator you can convert the app to your PC or desktop. This also enables the possibility to play at several tables at the same time. The PPPoker software is available for Windows, iPad, iPhone and Android applications. It is very stable and easy to use. It uses a playmoney application as a platform to run so-called “home games” in exclusive poker clubs to fit the standards of Asian regulation laws, which in fact are real money games and often even high stakes cash games. By doing that it gives Chinese poker players the chance to play online poker for real money and as a consequence attracts huge amounts of inexperienced players and fish. In order to get access to these exclusive private clubs you need an agent like VIP-Grinders.com in order to be able to make deposits and withdrawals. The agent guarantees that you get into the best and softest games and takes care of all your payments. Texas Holdem and Pot-Limit Omaha are both available together with a range of other great games such as Open Face Chinese Poker. Traffic is constantly growing and very decent at Asian peak hours. You will find enough tables all the way up to of NL3000. 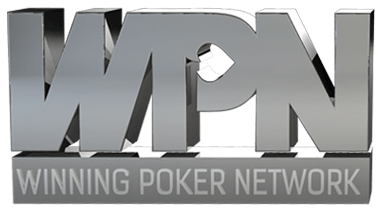 If you want to play at PPPoker simply sign up here! Real Money Games run in PPPoker Chips, in most of the clubs in the Philippines, 10 Philippine Peso (PHP) equal 1 Chips. Please contact us once you have set up your account and are ready to start playing starting, so that we can help you find and get access to the best clubs. We are offering the best PPPoker rakeback deal on the internet as the amount of rakeback you earn depends on the club in which you are playing. This is why it is so important that you contact us and sign up through us to be able to get access to the clubs with the highest rakeback and juiciest games. In general, the rakeback percentage at PPPoker ranges from 30 to 40%. Make sure to contact us before signing up to discuss your custom deal. The rake at the PPPoker App is 5%, which is the same than on all major online poker sites. The cap is 3 Big Blinds below NL200 and 2 Big Blinds at NL200 and above. 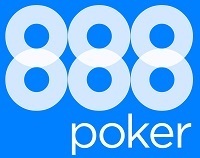 PPPoker is offering a wide range of different and also exotic games such as Open Face Chinese Poker (OFC). At OFC the rake is even lower than at other games and amounts to is 3% with the CAP being 3 points.